Are you not getting enough or quality sleep due to restless leg syndrome (RLS)? You are not alone. Many people in the United States suffer from RLS each year and cannot enjoy a good night of sleep. RLS is a neurological disorder characterized by an uncontrollable urge to move one’s legs to stop uncomfortable sensations such as itching, tickling, crawling, throbbing and prickling. Many people with RLS also experience leg cramps during middle of the night. All these symptoms severely affect their quality of sleep. Unfortunately there is no known medical cure for RLS. But good news is that there are many home remedies out there to help relieve the problem and here is one of them. The video below will show you how to relieve restless leg syndrome and night cramps at home. All you need is a bar of fresh soap! 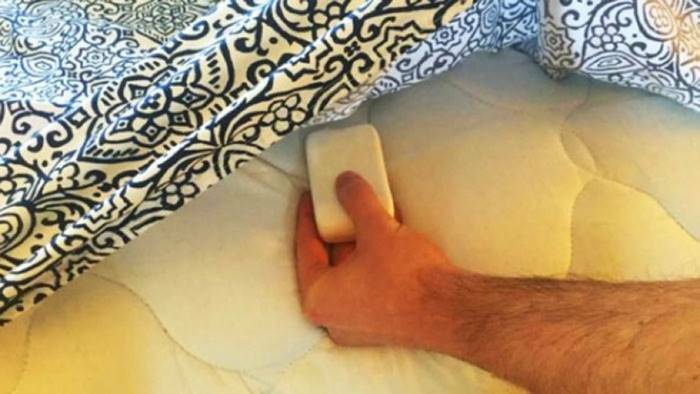 Just put a bar of soap under your sheets before your sleep and you’ll be able to sleep comfortably again. The next morning you will feel completely different. Amazing! 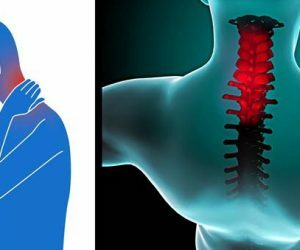 Although this remedy has not yet been scientifically proved, many people have reported it works for them. If you suffer from RLS, try this easy and super cheap way to see if it works for you. Follow the video and learn all the details. Please share this useful health tip with your friends and family! Are you going to give this a try? Please let us know if it works for you. Thank you!